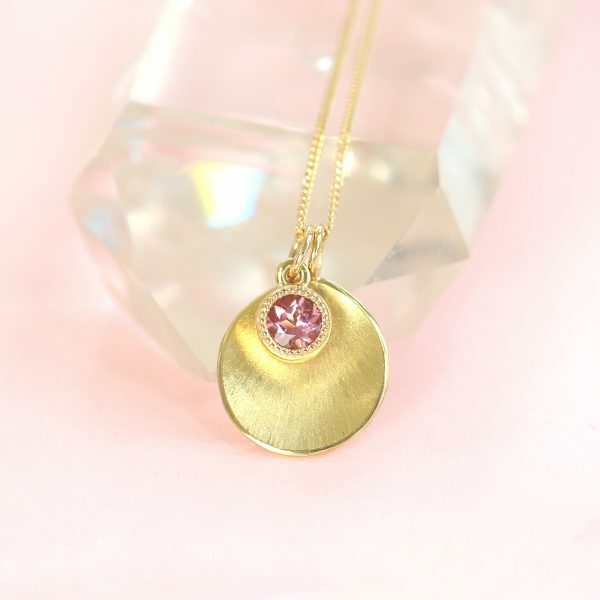 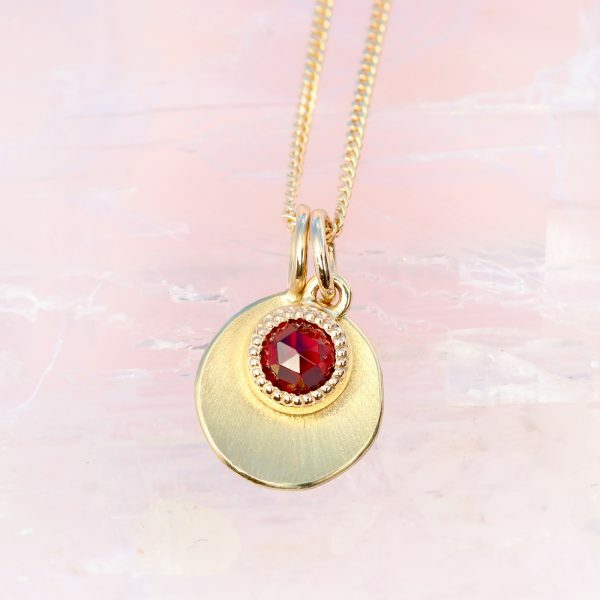 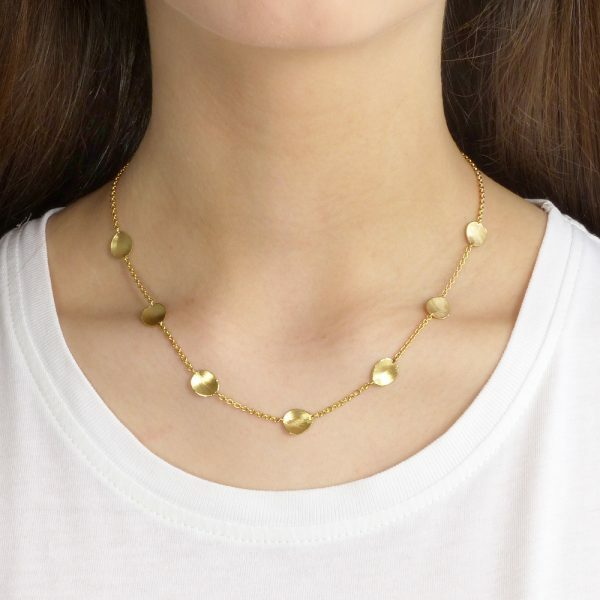 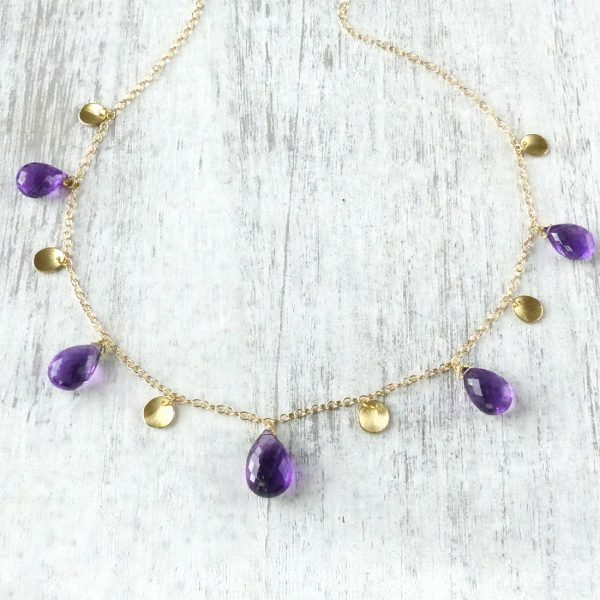 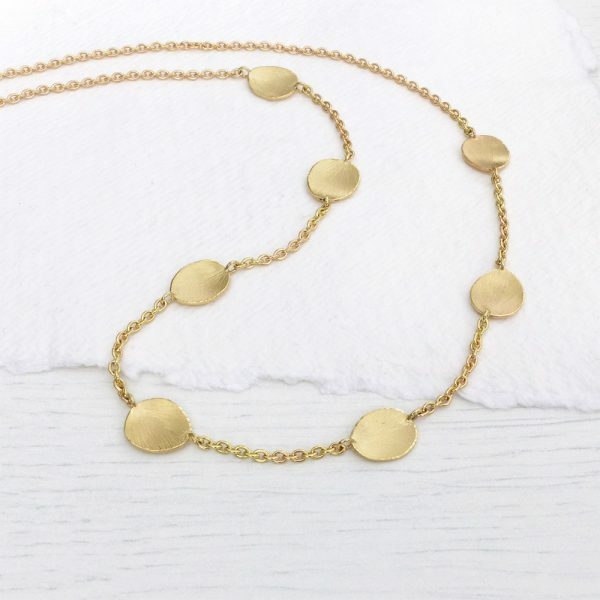 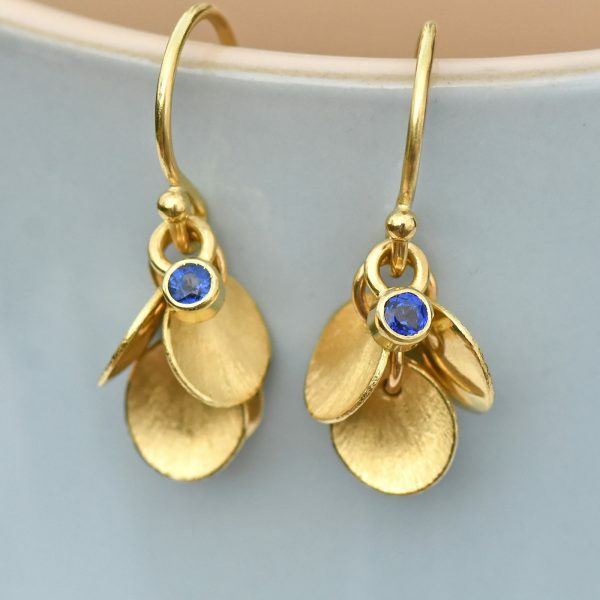 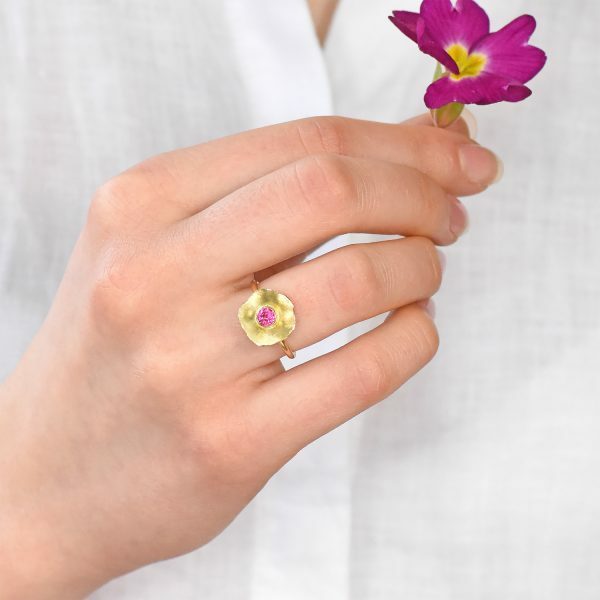 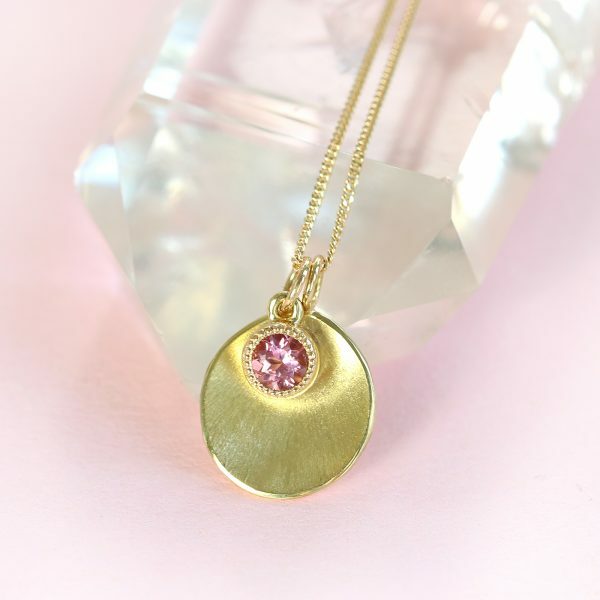 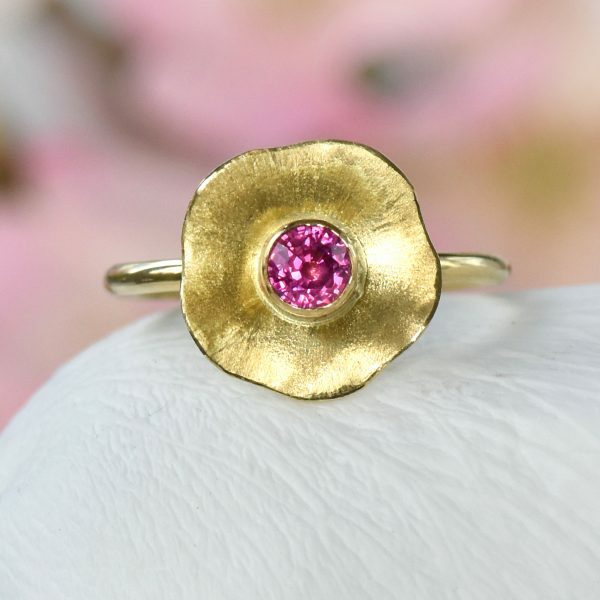 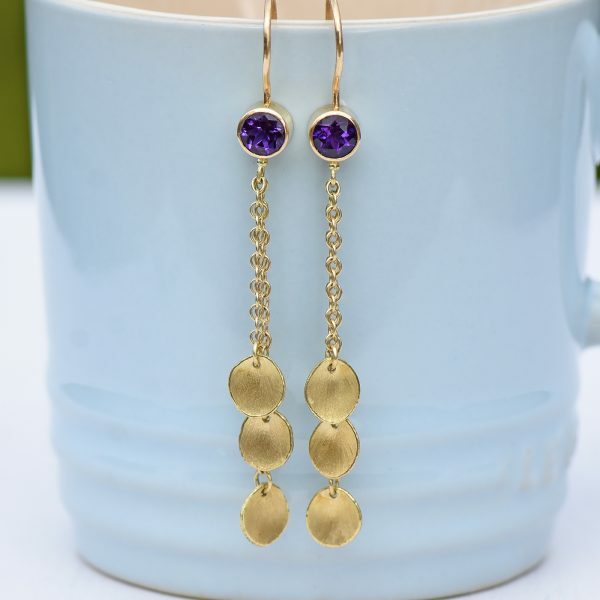 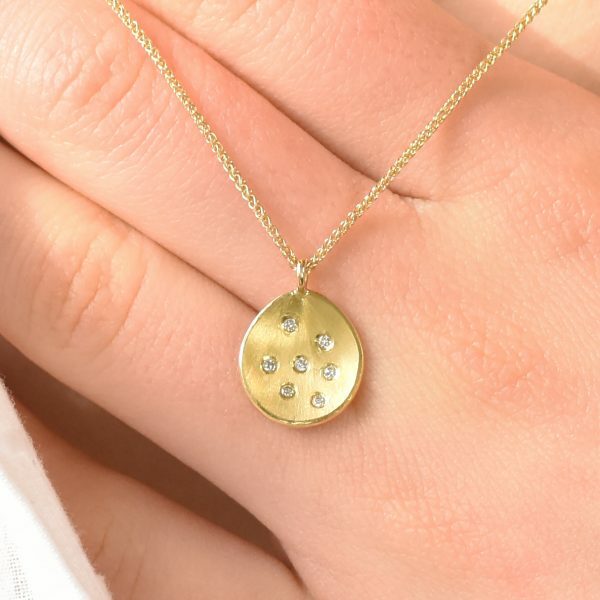 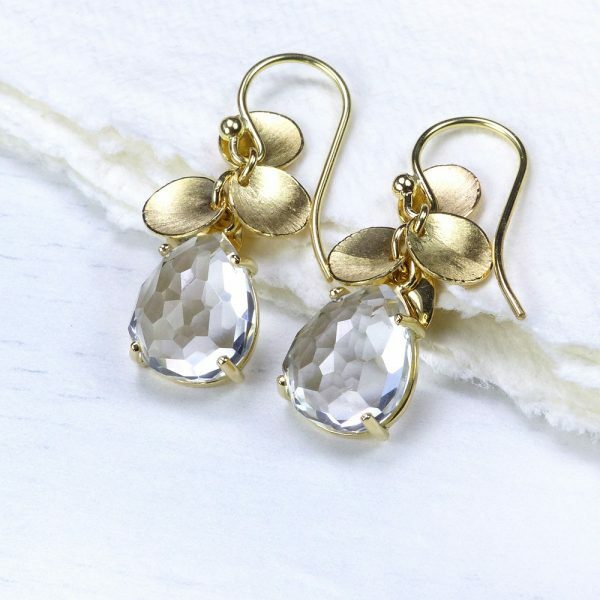 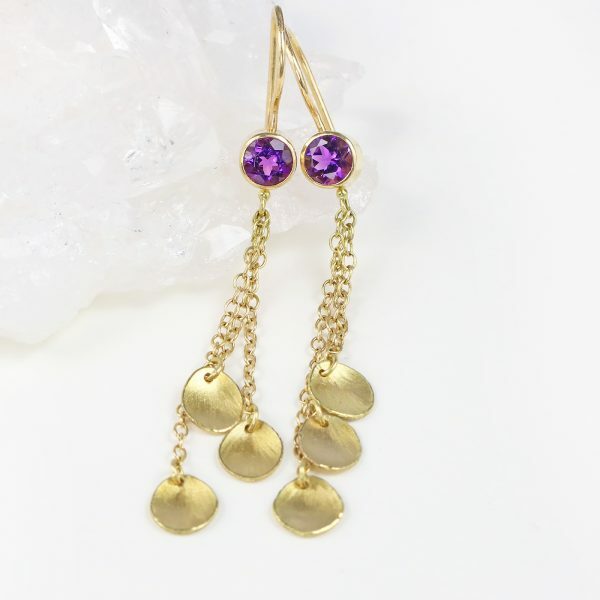 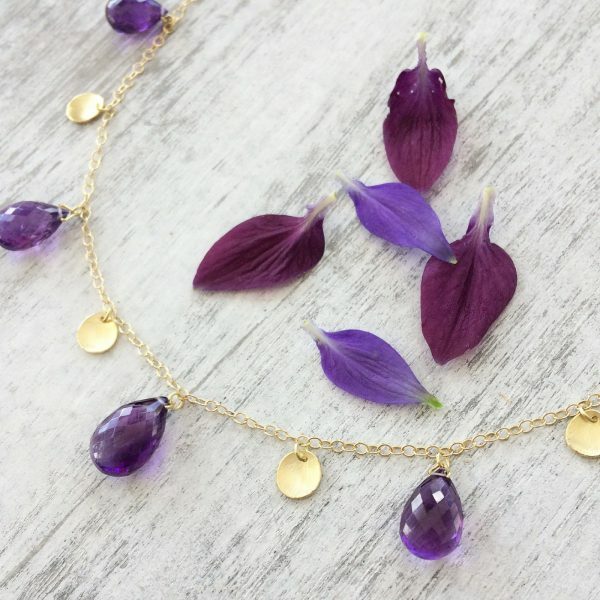 The Petals Collection by Lilia Nash is a range of ethical designer jewellery handmade using 18ct gold and white gold, set with a variety of ethical or fair trade gemstones. 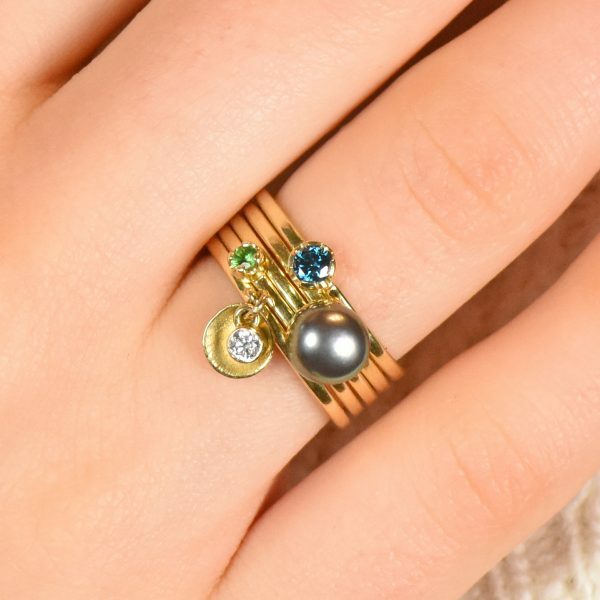 Choose one of her signature designs below, or contact us to customise your set with your choice of diamond or other ethical gemstone. 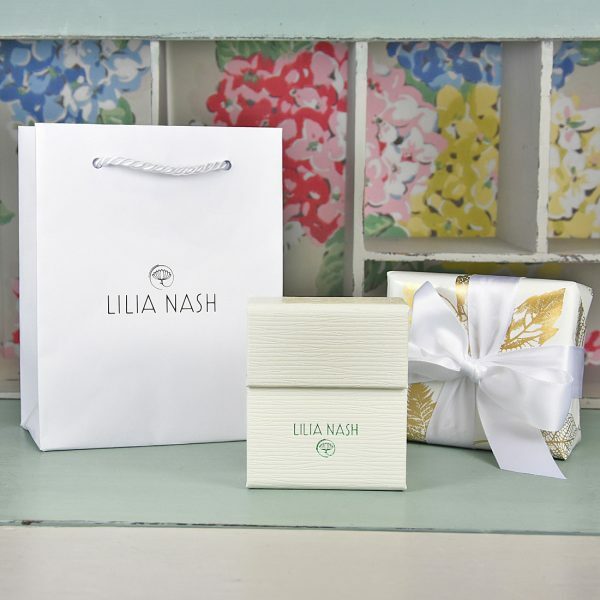 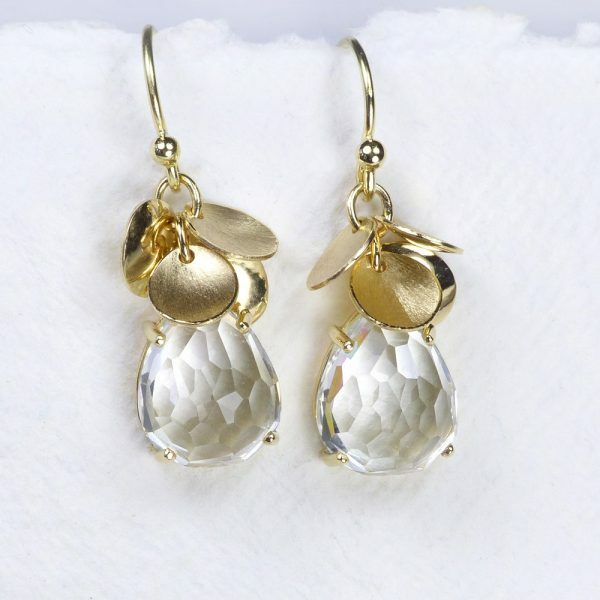 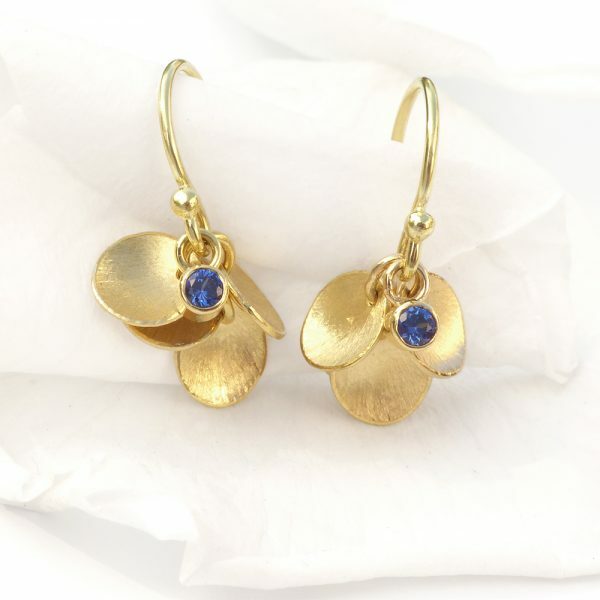 The Petals Collection is a signature range of jewellery by Lilia Nash. 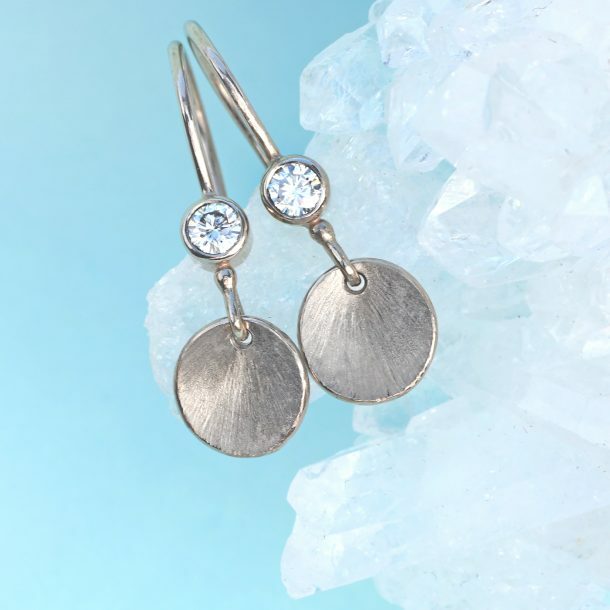 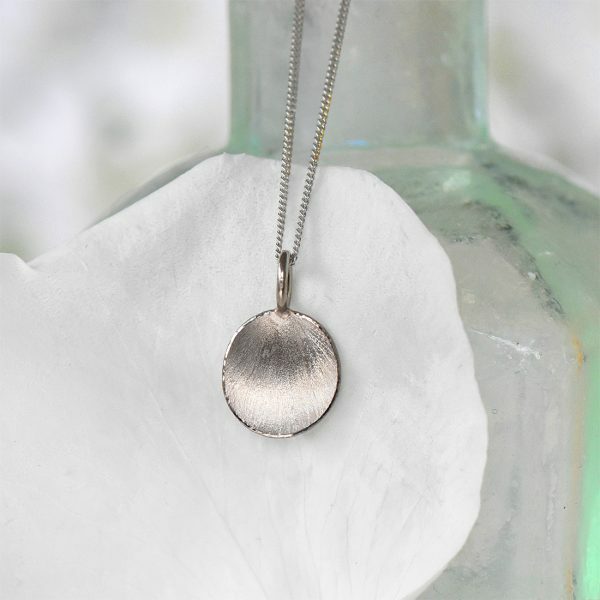 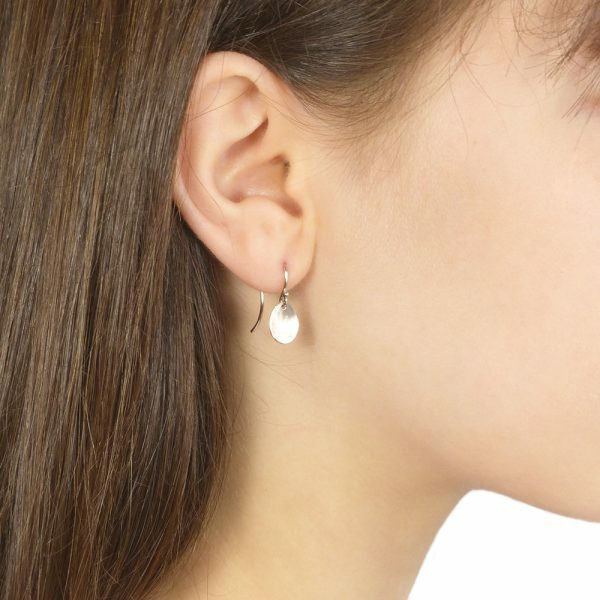 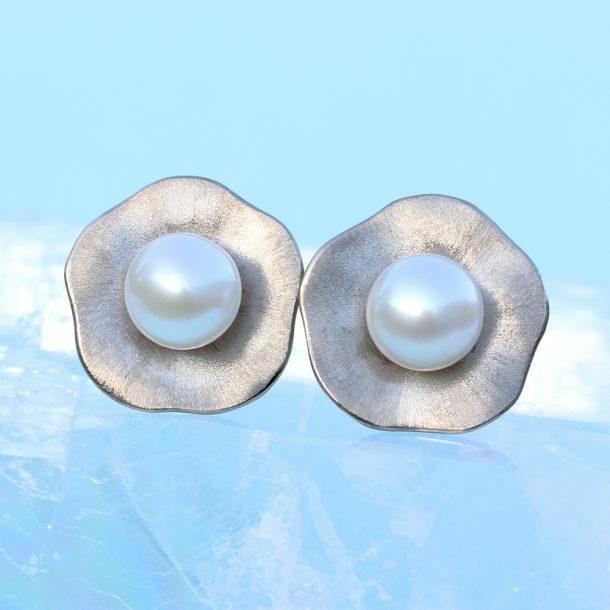 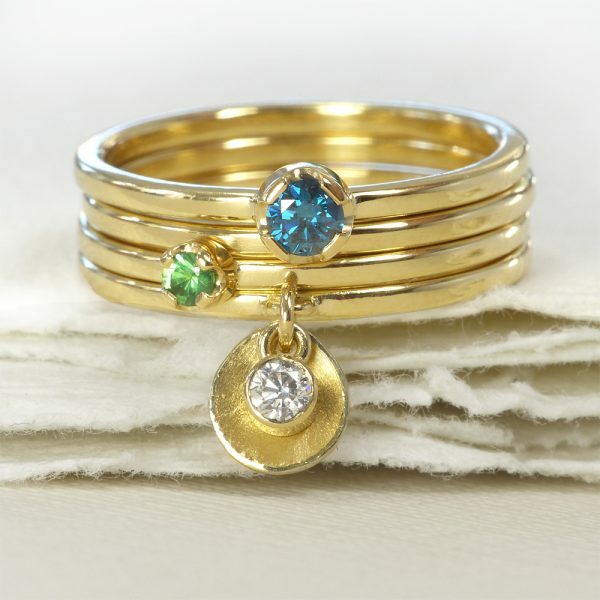 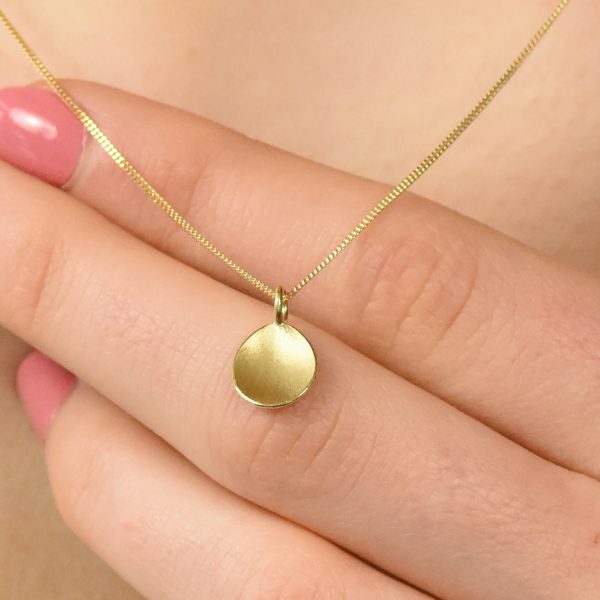 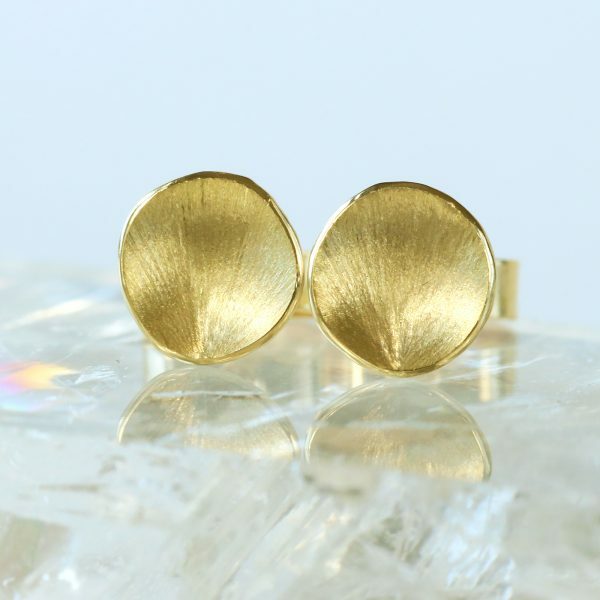 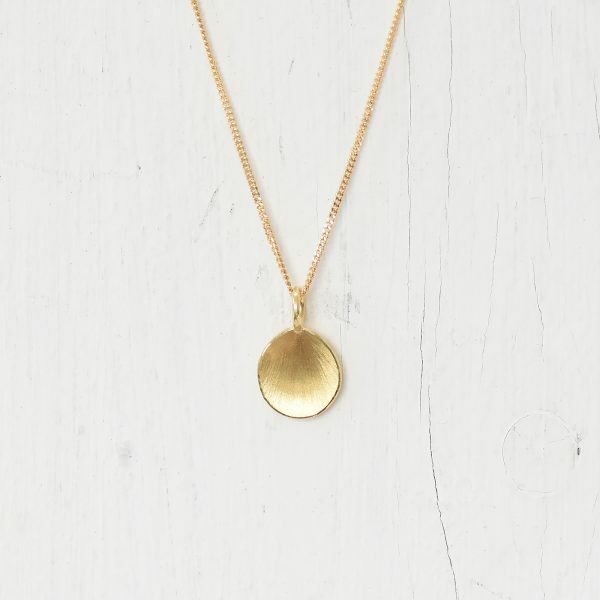 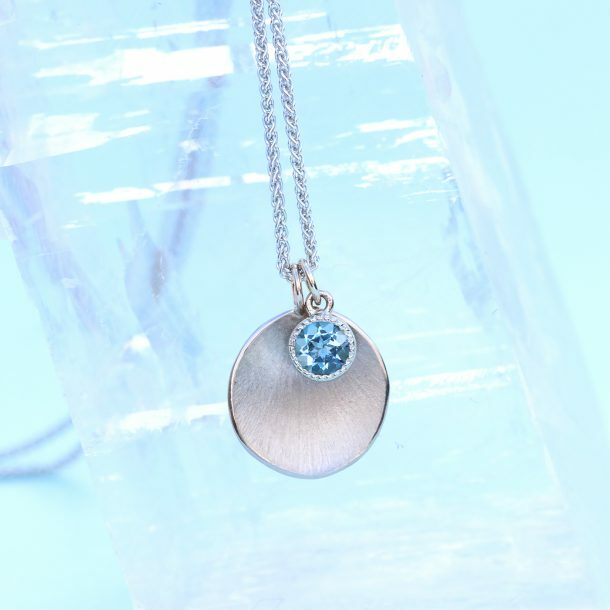 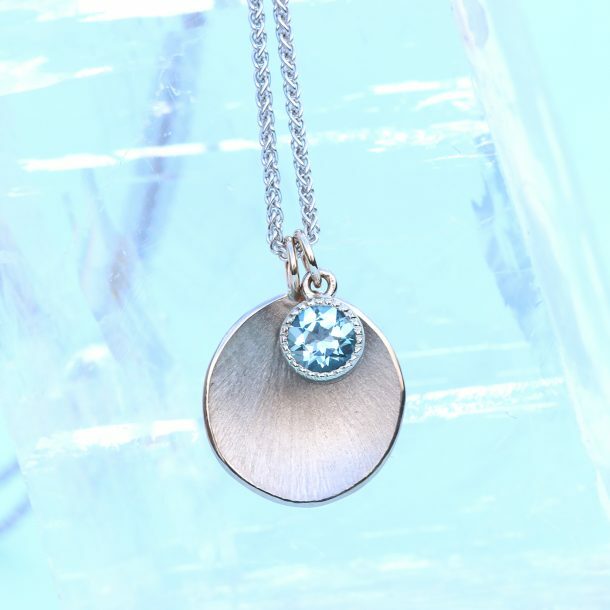 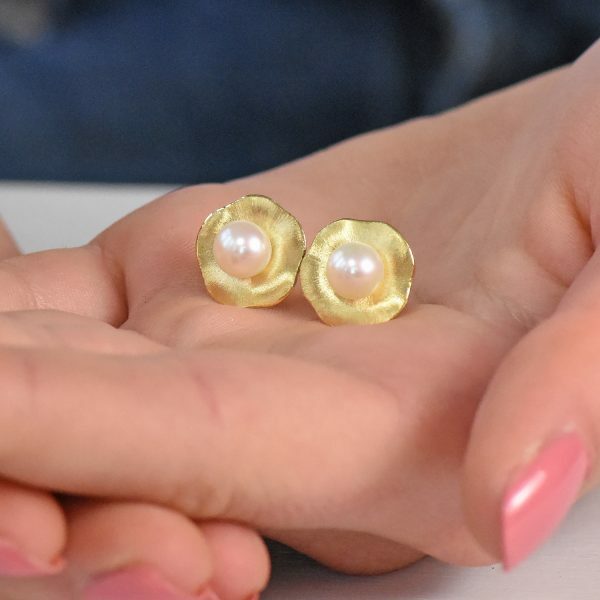 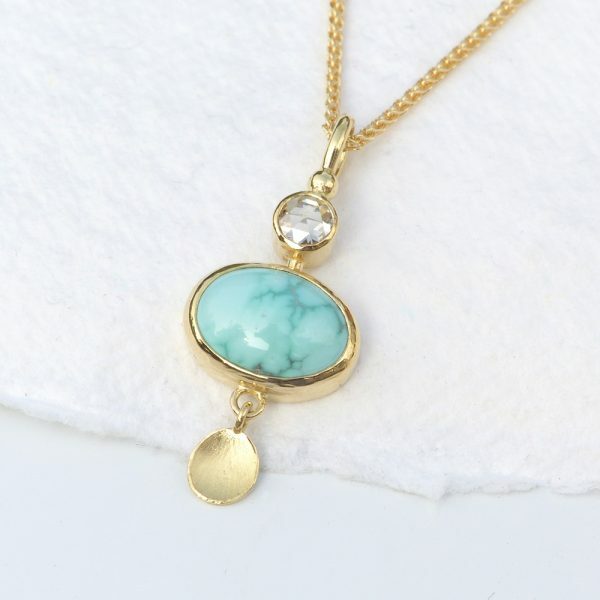 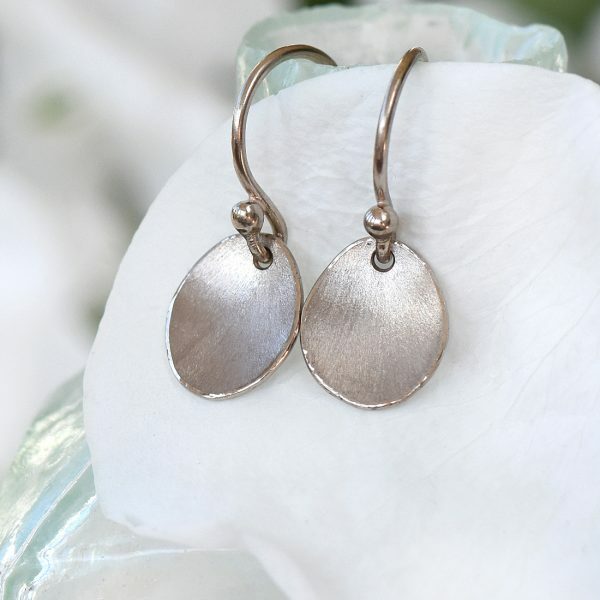 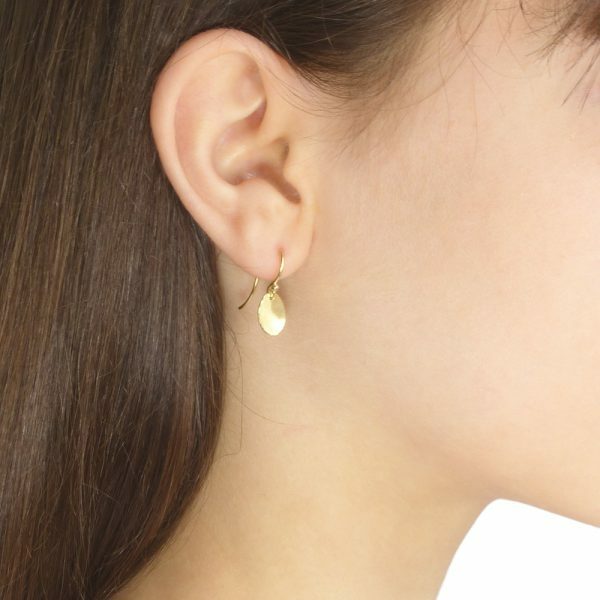 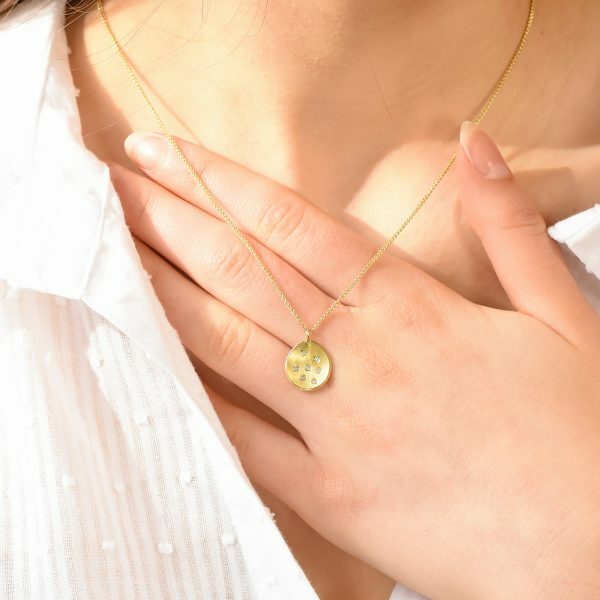 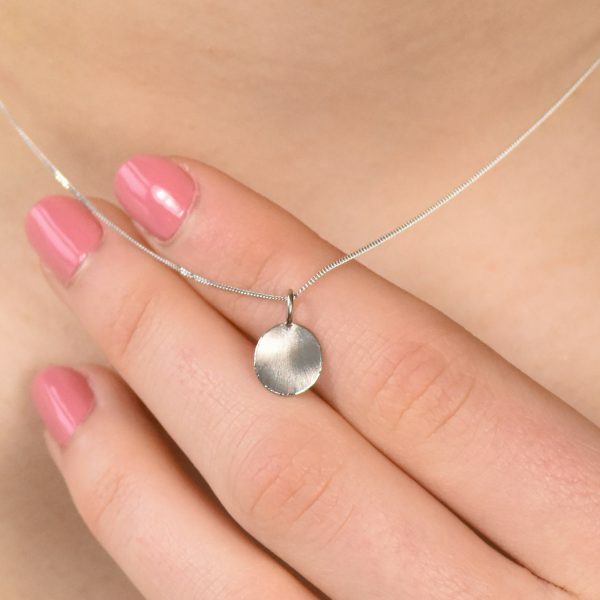 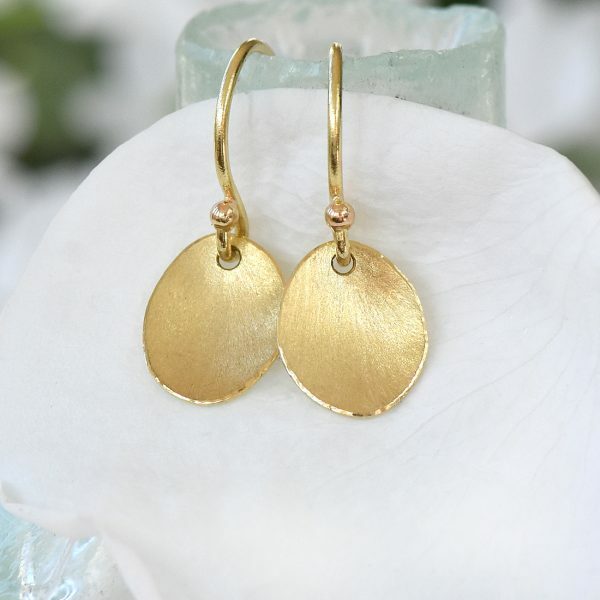 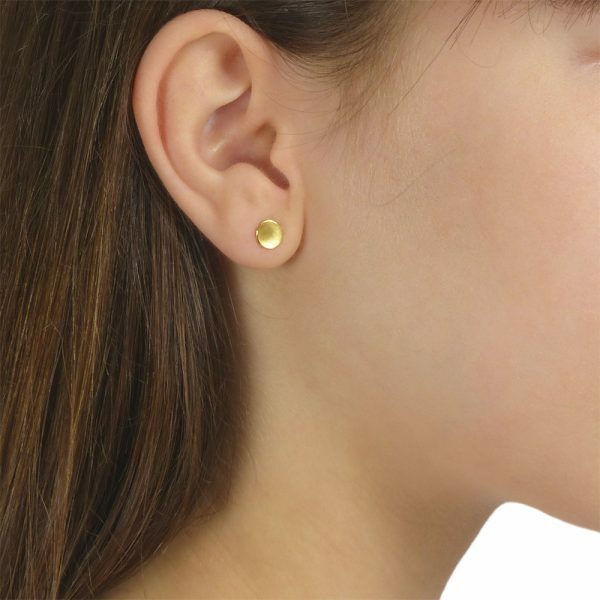 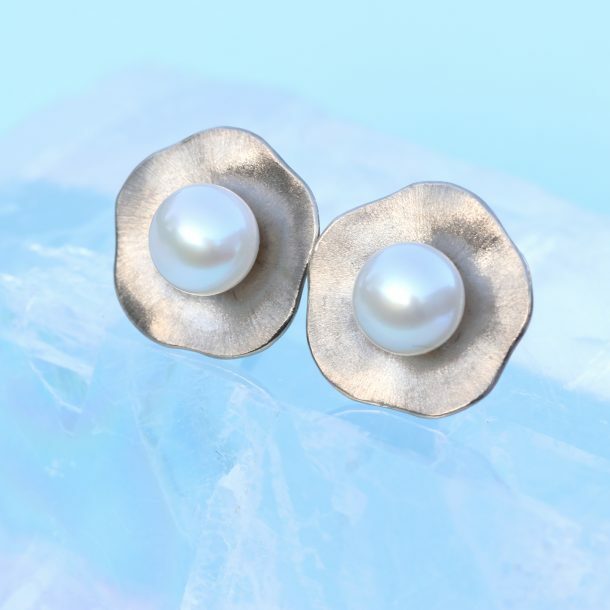 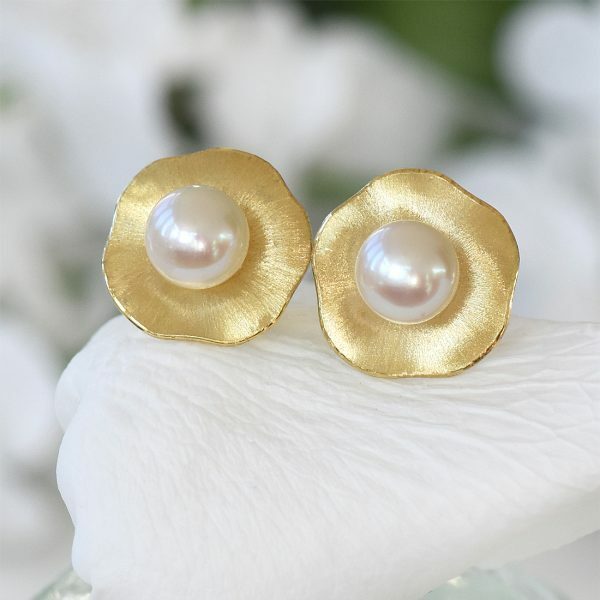 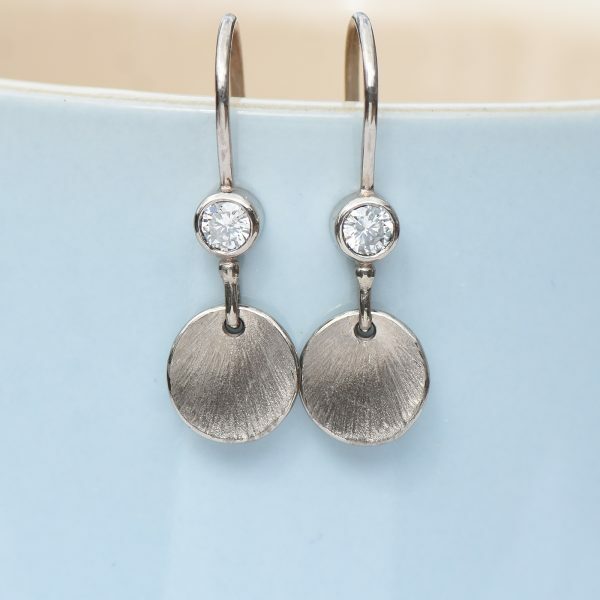 These elegant and ethical pieces are handmade using 18ct gold, white gold and Sterling silver. 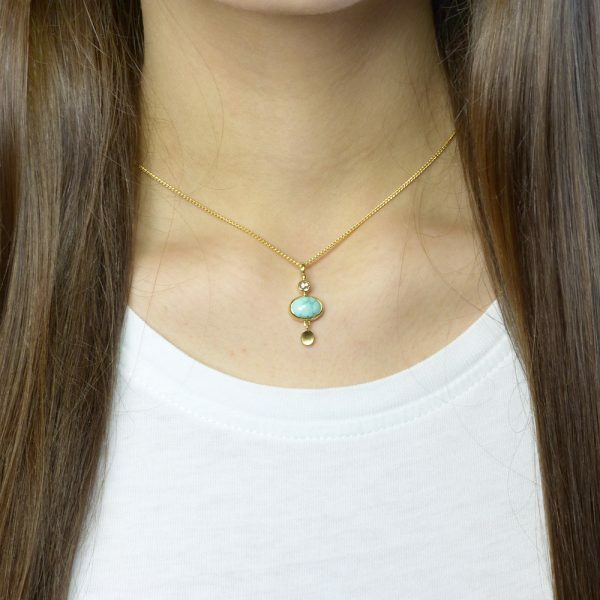 Statement pieces are detailed with CF fair trade diamonds and other ethical gemstones, bringing added sparkle to the elegant petal charms. 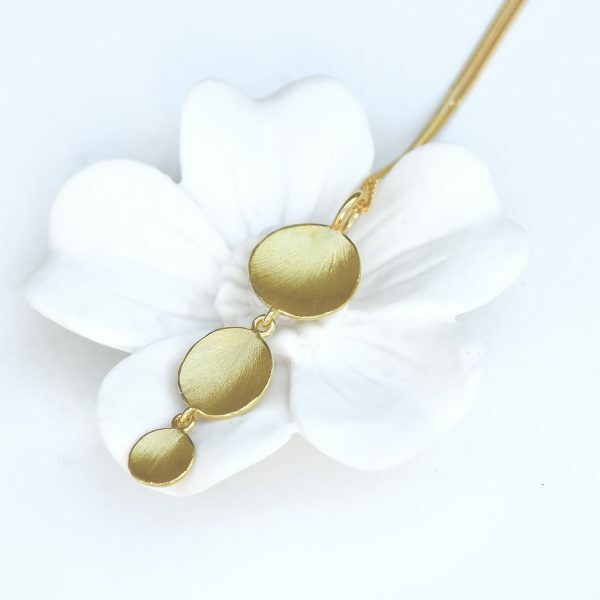 Mix and match different Petals jewellery to create daytime and evening looks.